Some gardeners shy away from natives because they have a reputation for looking messy. If you keep the area weeded and well cared for, it won’t look like a jungle. You’ll notice that a garden with natives has a carefree elegance that changes through the seasons and from year to year. 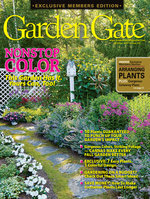 Let’s take a look at 3 native stars for shade gardens. 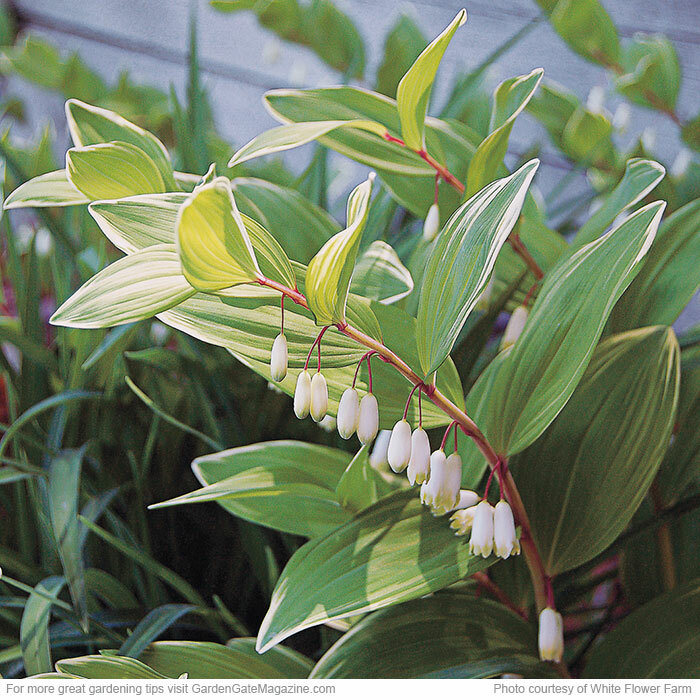 Variegated Solomon’s seal is an attractive native alternative that will have a similar appeal with green-and-white variegated leaves and reddish stems but won’t take over your garden. 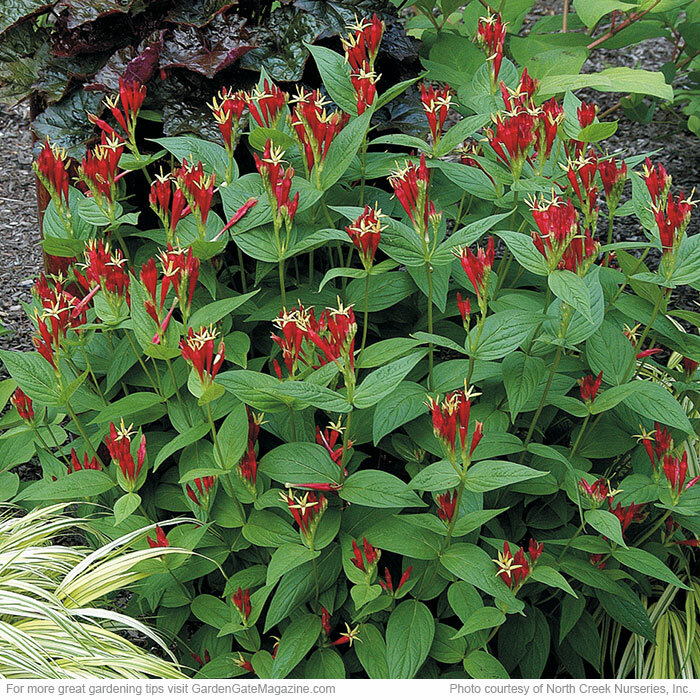 Slow-spreading clumps of upright, somewhat arching stems make an eye-catching stand. There aren’t many options for red flowers for shade, so if you want to swap in a native, try Indian pink, which sports unique blooms in summer. Hummingbirds find the 2-in.-long tubular flowers attractive, but deer and rabbits leave this plant alone.It grows best in rich, moist soil. Mark the spot where you plant it; plantscan be slow to come up in spring, so you don’t want to accidentally dig them up. 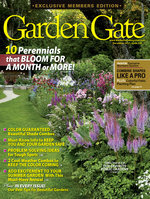 Source Plant Delights Nursery, Inc. Fringe tree makes a great accent specimen; or plant several in a row for bigger impact. It naturally grows with multiple stems or can be pruned to have a single trunk. 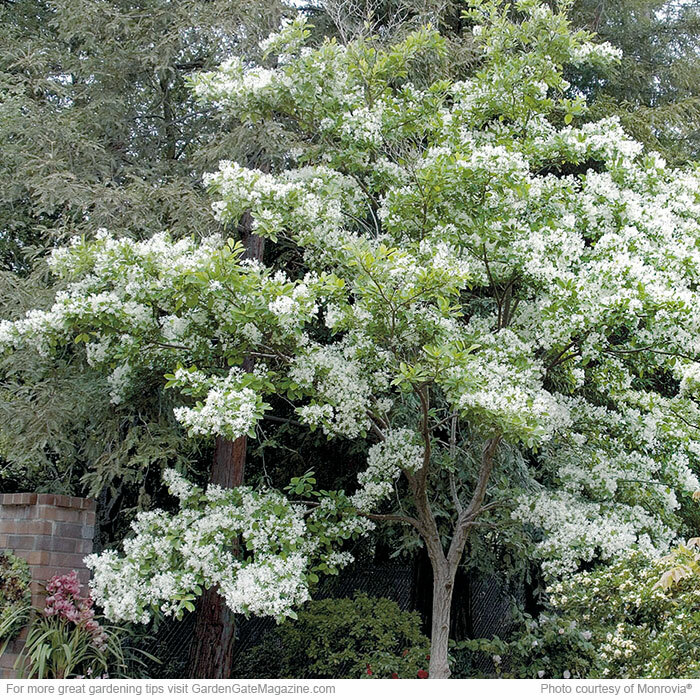 Showy white, lightly fragrant flowers cover fringe tree just as the foliage emerges in late spring. In summer, birds and other wildlife enjoy its blue-black fruit. 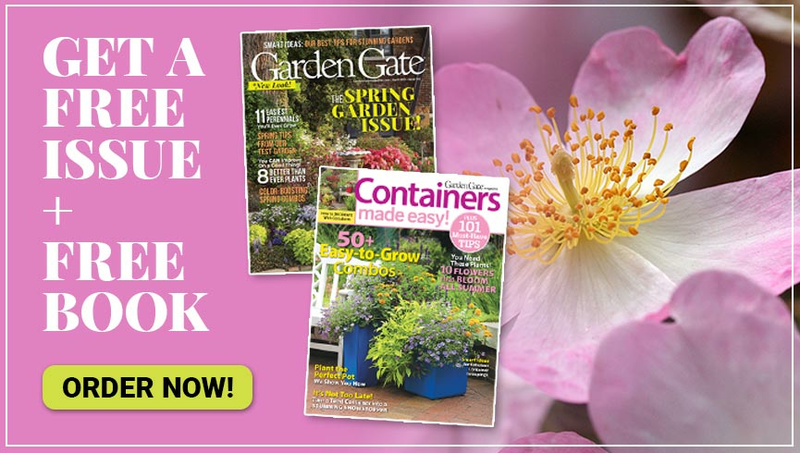 Protect your garden from deer! Learn which repellents really work. 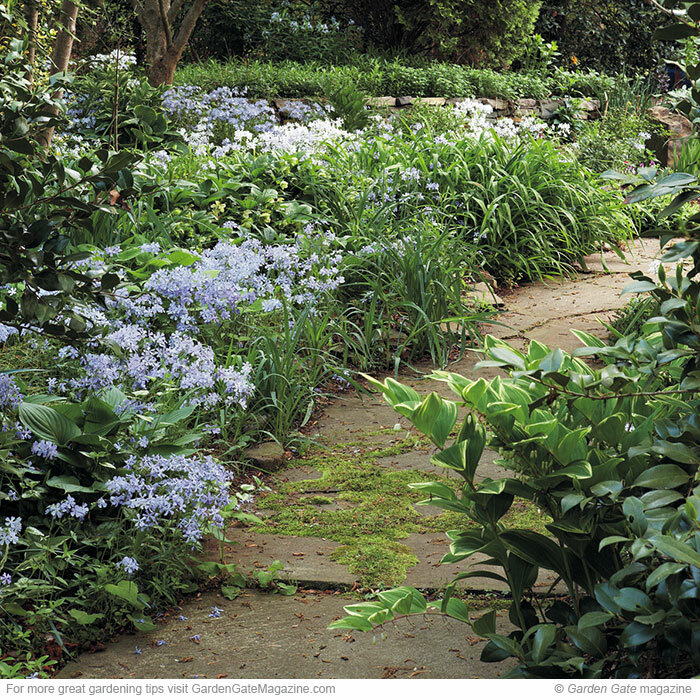 Discover tips about this low-maintenance front yard that you can use in your own.